Designed for ornamental landscaping in the midwestern U.S. and south central Canada. Southern half of Manitoba and Ontario. 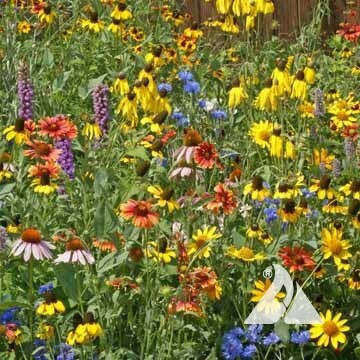 Midwest Wildflower mix will provide color throughout the growing season. The annuals in the mix are prolific seed producers and will return via their own seed reproduction. The perennials will return year after year from the root clump. This mixture contains the following native and non-native species adapted to the region. 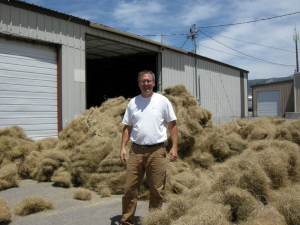 Recommended seeding rate is 5-10 pounds per acre. Midwest Wildflower Mix is packaged in our durable, attractive canvas “money bags”.